STEP ONE: Construction of your new home requires organized teamwork between you and JT Building. If you have already chosen and specified all components through finish materials, the process is rather quick and painless. 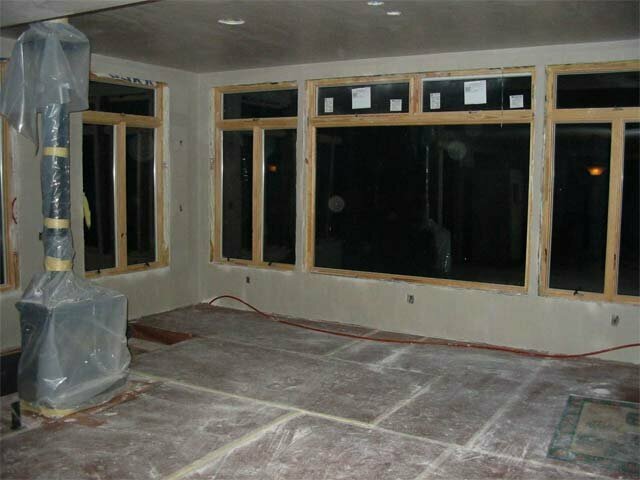 However, complete finish specifications are rarely decided upon at the time the plans are drawn. So, we will offer you numerous suggestions, alternatives, or allowances for you to choose from that must be decided upon to derive a final proposal and project schedule. STEP TWO: You and the project manager will likely visit several local merchants to select specific items. Upon your approval, JT Building will coordinate and facilitate everything to get the process in motion. We will obtain all permits, schedule all inspections, verify all subcontractor insurance compliance, and procure all lien waivers for your bank for all periodic payments. Our project manager, and or field superintendent, will be at the jobsite daily to confirm that each phase is completed on time and meets stringent quality requirements. Your presence and approval will be necessary at various stages. STEP THREE: Once completed, you will receive brochures and warranty information on all applicable appliances and fixtures and contact information for all subcontractors utilized. JT Building will be your partner and advocate for any issues that may arise in the future. These projects require special attention because you are living in the structure that is under construction. No job is too small! Our team can handle any project from repairing a door to complete restoration. 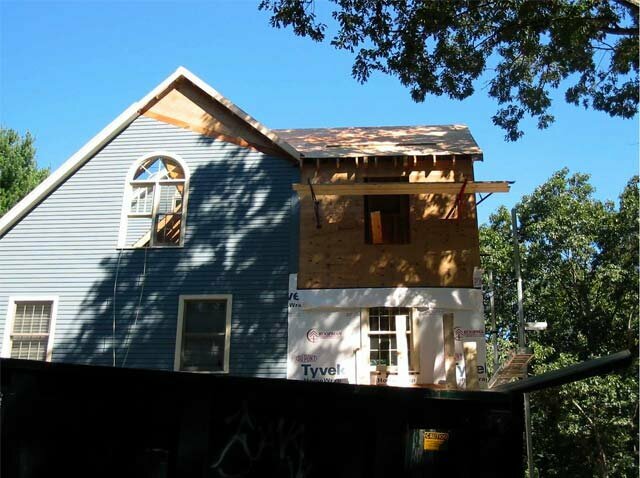 Most small projects can be estimated and completed within a few days. In fact, many customers entrust us with such projects on a ¶time and material¾ basis or a ¶not to exceed¾ basis to expedite the process. Larger projects may require similar partnering as with new construction to properly identify and incorporate your needs, wants, and dreams. 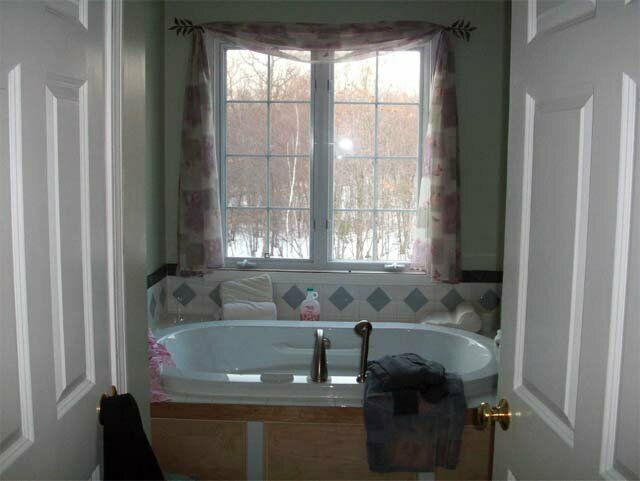 Jt Building & Development, LLC is a full service remodeling company. 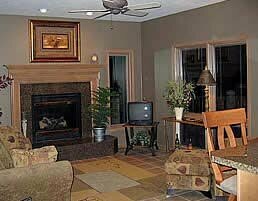 Below are some of the remodeling services we provide. 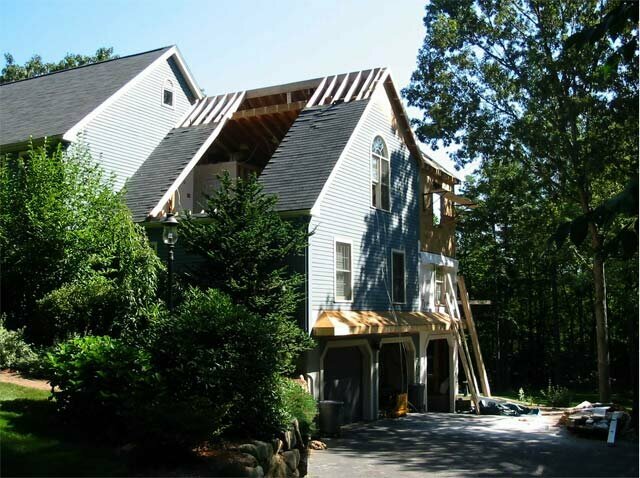 If you don't see your project on our list, please call us to discuss your project. Perfect for the established property. Update your70's or 80's (or beyond) home to present day style. A great way to stay in the neighborhood you love while having the home of your dreams. Needing more room in your home? 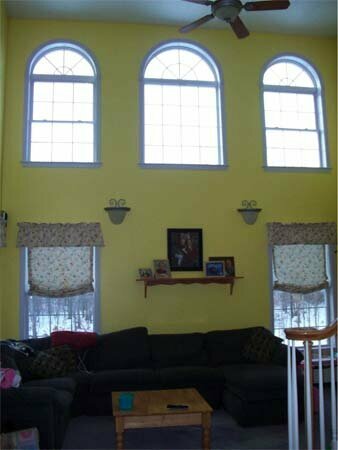 We can help bring a new look to your home without having it look like it is an addition. We pride ourselves in putting on additions that look like they were always there. Enjoy our beautiful weather all year round with the view from a new sunroom addition. Keep your loved ones close by. An In-law suite allows for independence for your aging parent while providing them the help when they need it. There are the two rooms most likely to be remodeled because of the ever changing updates available. 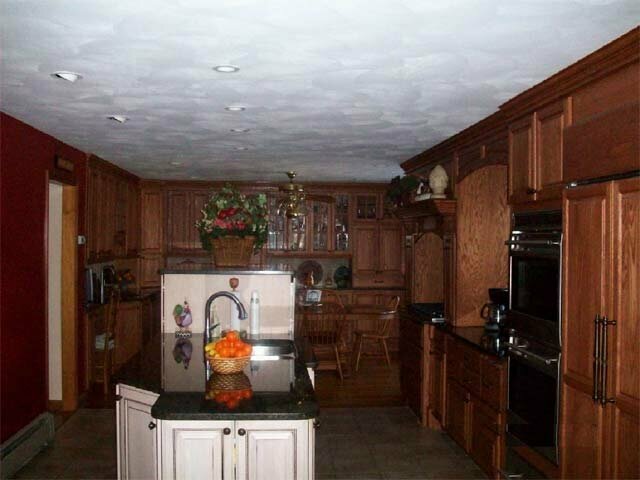 We can provide you with a kitchen or bathroom that meets your needs. Need more room for your "toys" or maybe a workshop to concentrate on your hobby? 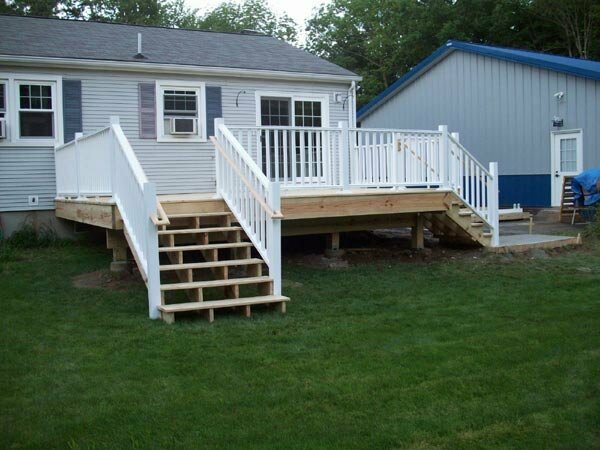 From the basic to the extra-ordinary, no deck is too small or too big for us to do. Please contact us to set up an appointment for review of a project you are interested in doing!